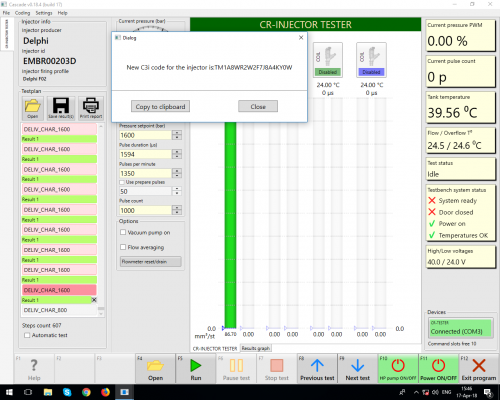 The device FLAGMAN „CRTester. 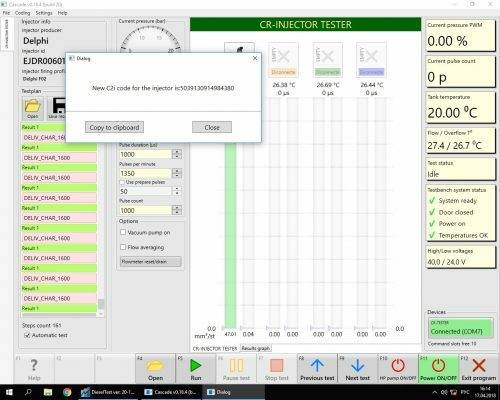 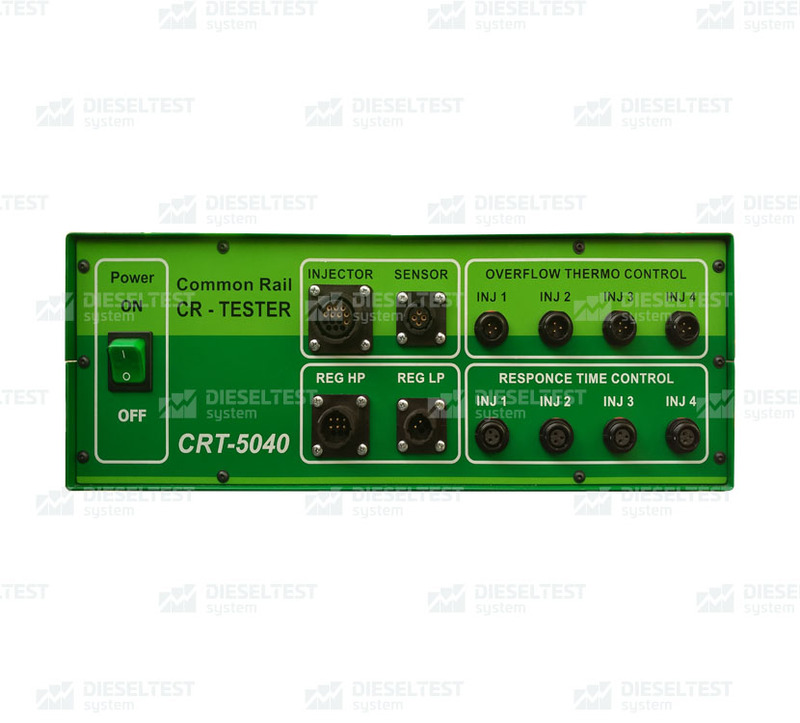 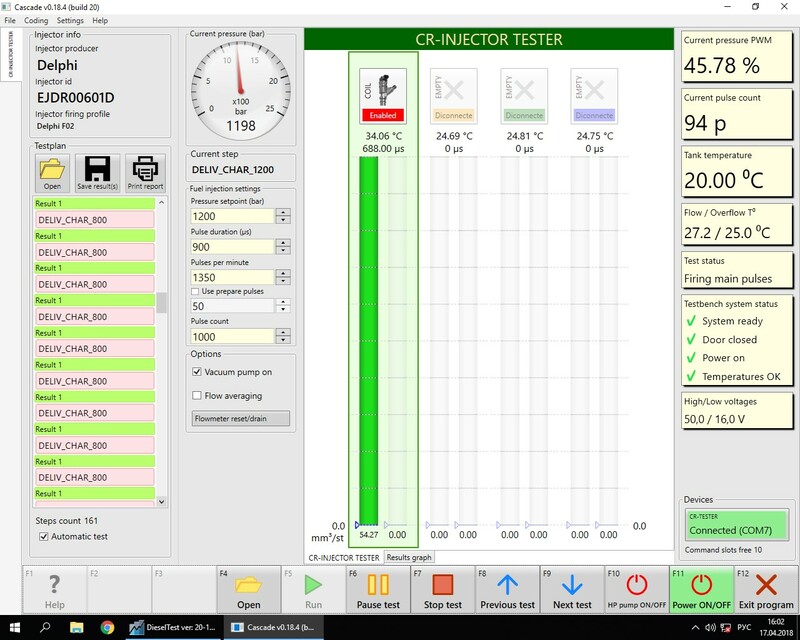 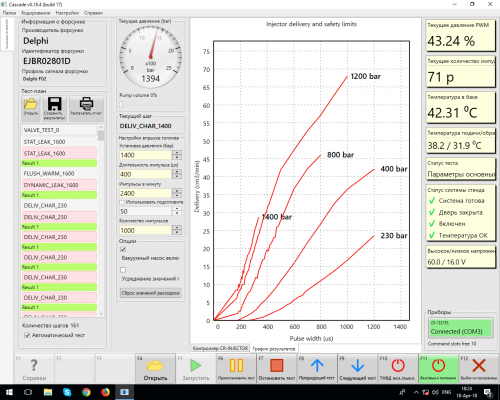 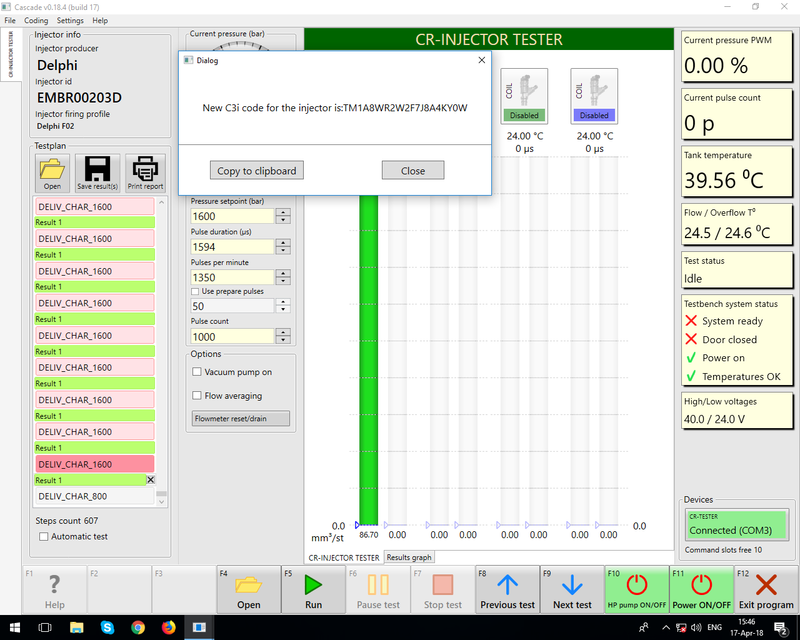 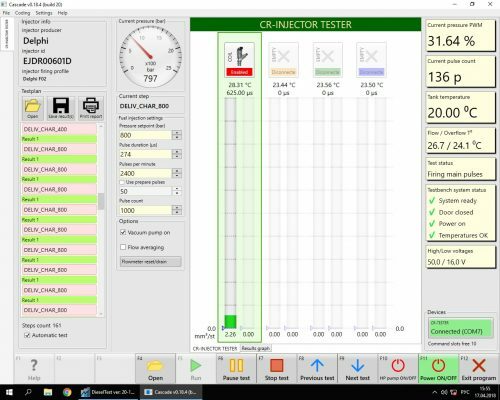 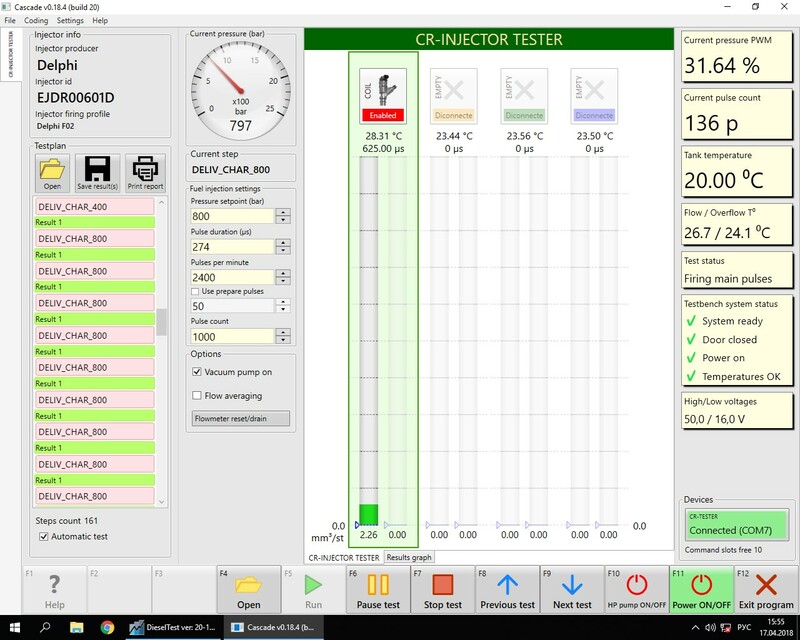 CRT-5040 ” is designed to diagnose CommonRail injectors manufactured by Bosch, Denso, Delphi, Siemens VDO on the test bench. 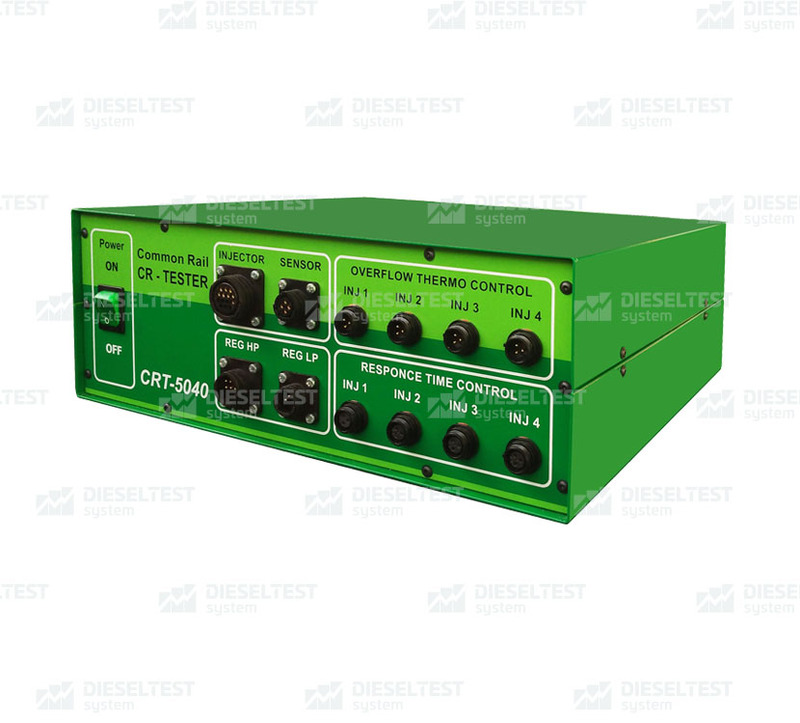 Injector testing is provided by feeding the control signal from the controller to the tested injectors and maintaining the required pressure in the system according to the selected test plan. 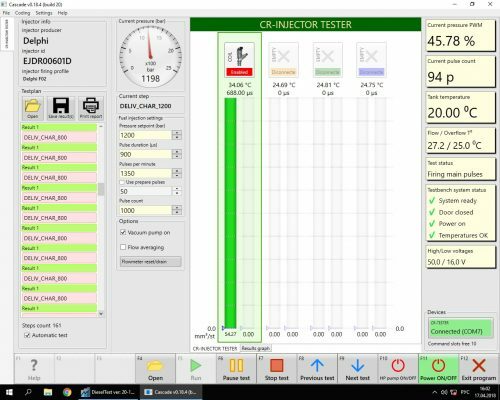 control of the injector flow and backflow measurement . 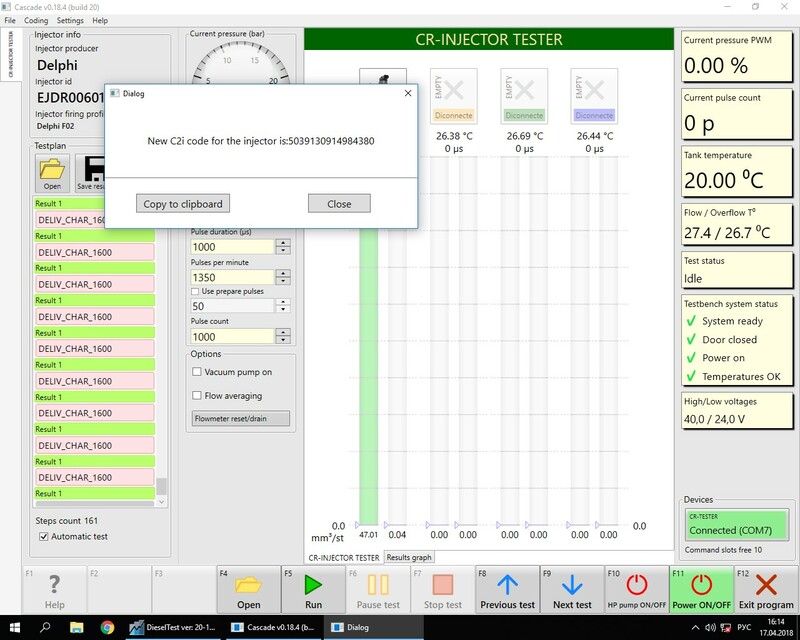 * Functions are additional options and are not included in the basic version of the device!